US Made (HP 64AXL) CC364A(XL) High Capacity Remanufactured Black Toner Cartridge - Oklahoma Toner Co. L.L.C. 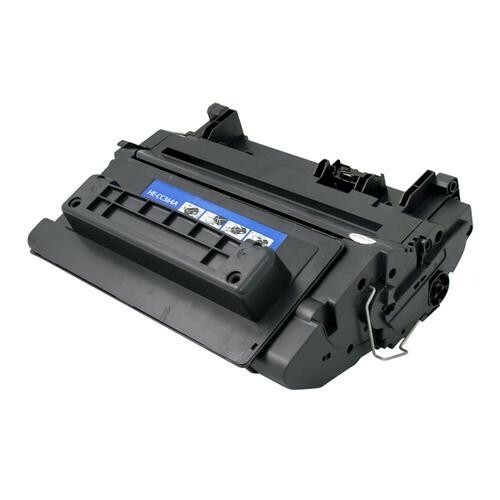 US Made (HP 64AXL) CC364A(XL) High Capacity Remanufactured Black Toner Cartridge (16,000 page yield). For Use In: HP LaserJet P4014n, P4015n, P4015tn, P4015x, P4515n, P4515tn, P4515x.